Pride in Ownership. 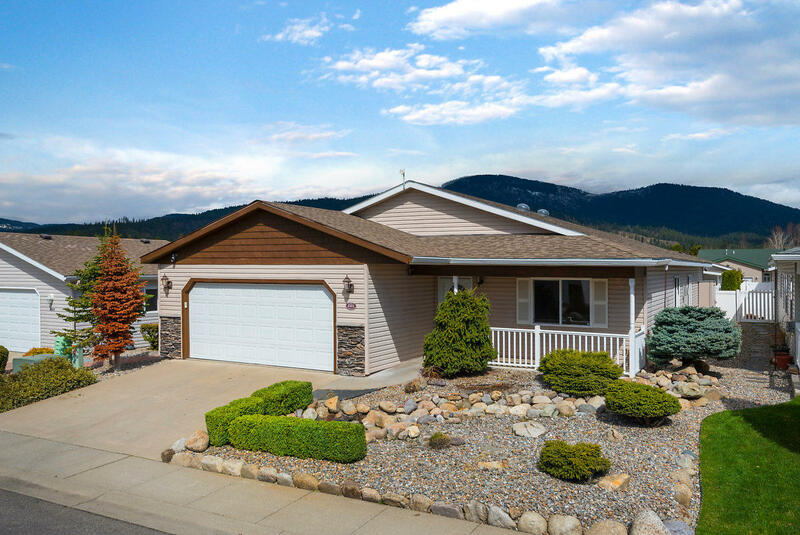 This is a one of a kind, gorgeous, roomy home located in the Golden Spikes 55+ Community. This welcoming, low maintenance community has a Clubhouse with gym, swimming pool, fireplace sauna, spa. RV parking available for a fee. This is truly one of the nicest homes in this subdivision. Beginning with abeautiful water feature... providing a serene setting with the bubbling sounds of a waterfall & creek with a lovely pond. The roomy front porch has room for chairs to relax & enjoy the sunset. Chefs kitchen with gas range, all stainless appliances. Oversized Granite sink & Dbl Lazy Susans, pantry & lots of storage. 3 large bedrooms, Gas Fireplace, large living room, Open floor plan, huge office with access to back patio/yard with room for a garden. 'Wont Last!